Beautifully designed, your gift can be enjoyed immediately. 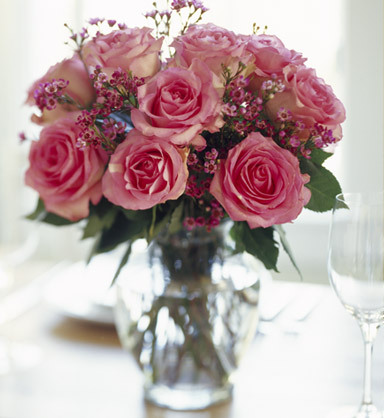 Our local florists personally care for your flowers from design to doorstep. Because even last-minute gifts can be a great gift. Expertise, exceptional service and gifts for every occasion, every day. Shopping at Local Florist is like having your favorite neighborhood flower shop on every corner of the country. We love being different, and we think you will too. Experience a new way to send flowers, shop now.